The basic welder for fast economical plastic welds. 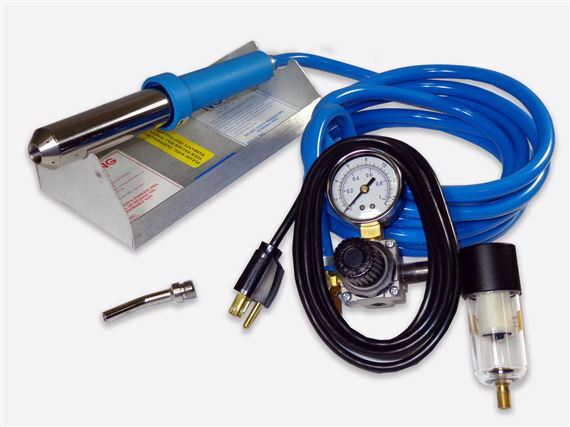 Comes with a heavy duty air regulator and operates off standard house current. Learn to weld with our How-to-Weld Video!